Posted on 12/05/2018 by Mickey McCarter	in Preview and tagged 9:30 Club, bossa nova, downtempo, lounge, reggae, Thievery Corporation. Downtempo duo Thievery Corporation formed at the height of lounge culture in the mid ‘90s but Rob Garza and Eric Hilton make music perhaps even more powerful and relevant to our increasingly interconnected world today. Thievery Corporation are now coming home for a three-night run at 9:30 Club. While the first two nights have sold out, tickets are still available for the show on Saturday, Dec. 15. Posted on 12/13/2017 by Mickey McCarter	in Live Review and tagged folk, Gogol Bordello, gypsy punk, New Years Eve, punk, The Anthem, Thievery Corporation. 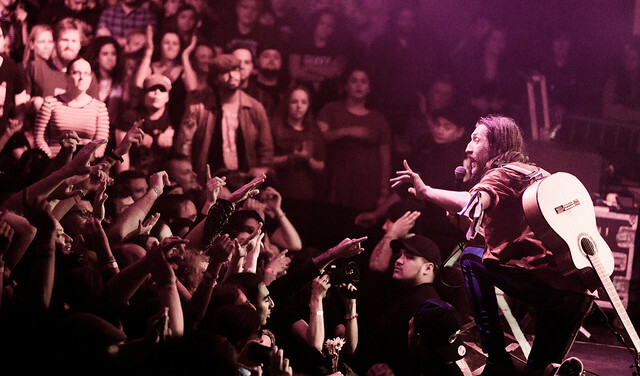 Gogol Bordello loves a good New Year’s Eve show, and they are delivering one as openers for the Thievery Corporation at The Anthem on Sunday, Dec. 31. Posted on 12/15/2016 by Mickey McCarter	in Live Review and tagged 9:30 Club, chill, downtempo, Eric Hilton, ESL Music, reggae, Rob Garza, Thievery Corporation. 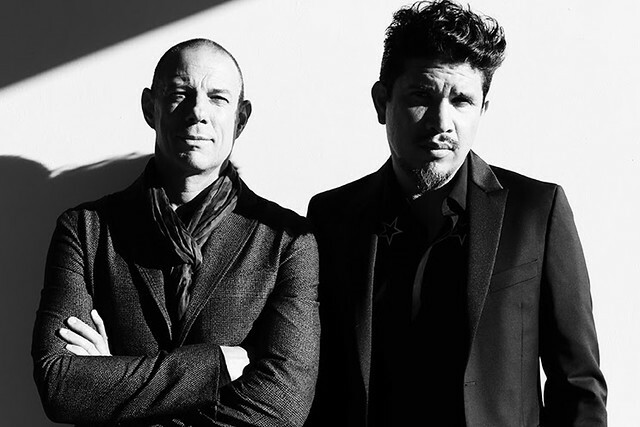 If you’re heading to one of three sold-out shows at the 9:30 Club to see Thievery Corporation tonight, Friday, or Saturday, you’ll hear some new songs from the collective from their upcoming new album. Thievery Corporation went to Geejam Studios in Port Antonio, Jamaica, to record the new album in February 2015. Eric and Rob Garza took along with them contributors like guitarist Robbie Myers. Other tracks on the album include “Thief Rockers,” featuring new vocalist Racquel Jones, who livens up the album considerably! 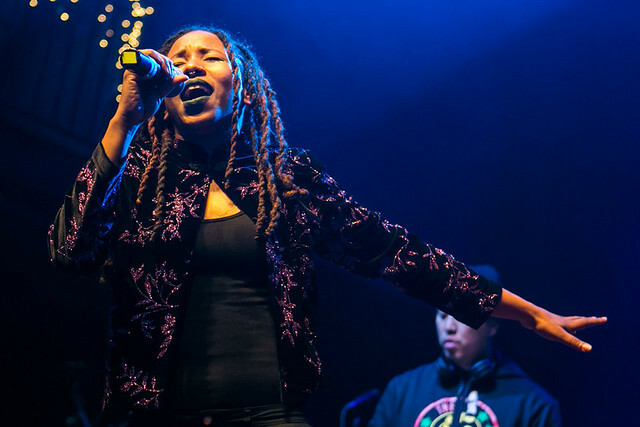 “We’ve been waiting years to find a conscious, brilliant, female Jamaican singer and MC. As a model and former Miss Jamaica contestant, you’d never expect the pure lyrical fire and tough delivery could come out of her. It’s impressive,” said Eric. Keep your ears peeled for those new songs and more at the 9:30 Club! Posted on 12/05/2016 by Mickey McCarter	in Live Review and tagged 9:30 Club, bossa nova, chill, downtempo, Eric Hilton, reggae, Rob Garza, Thievery Corporation. 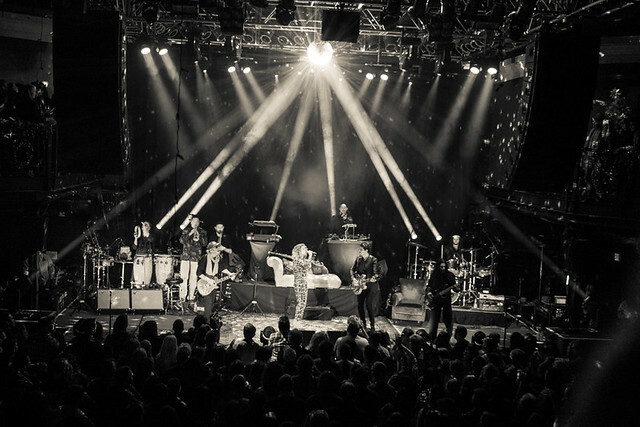 It is said that each show by the Thievery Corporation is a unique party onto itself. We in DC will experience then three parties in a row when the Thievery Corporation cap off a short tour with three dates at the 9:30 Club on Dec. 15, 16, and 17 next week. 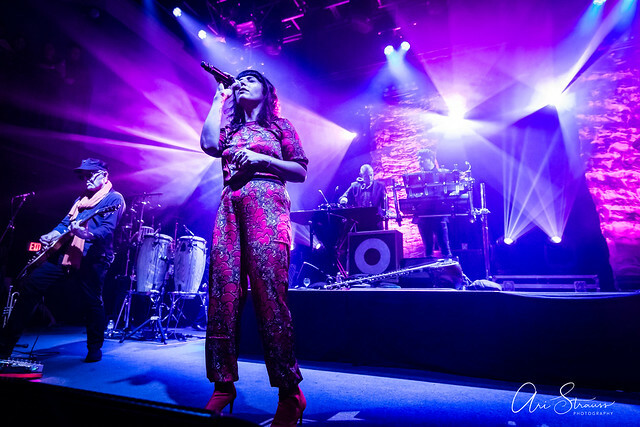 The Thievery Corporation hit the road on Wednesday this month to perform in Atlanta on the road back home for the three sold-out dates at the 9:30 Club. 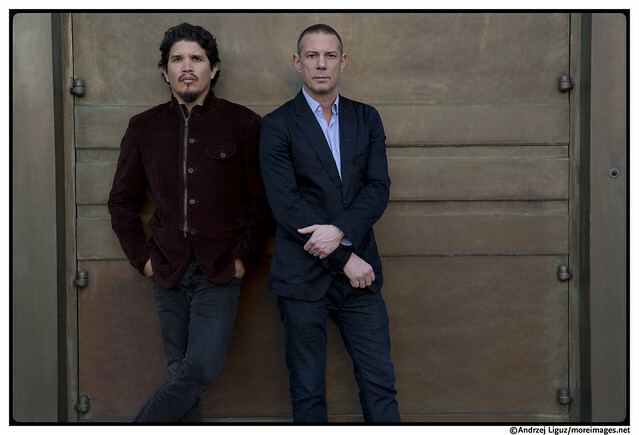 Rob Garza and Eric Hilton have marked 20 years together as of 2016, which is reason enough to hit the road, but Thievery Corporation also is preparing for an eighth studio album, to be titled “Temple of I and I,” scheduled for release in February. In concert, the downtempo duo is usually augmented by a collection of musicians who fill out the sound of the band, making for a dynamic live experience. Rob and Eric play electronics, mixing various world beats from reggae, bossa nova, and more into their chill-out music, while their supporting musicians play guitars and drums and add vocals. 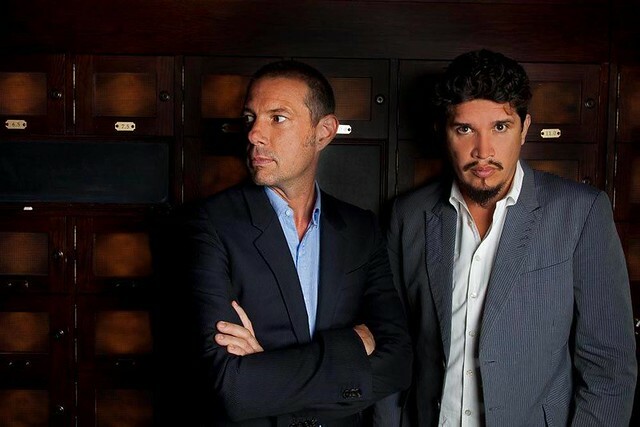 According to a press release, the next Thievery Corporation album will continue to provide social and political commentary often found in the band’s music, particularly their album Culture of Fear from 2011. The 9:30 Club dates may be sold out, but you can find other opportunities to buy Thievery Corporation tickets via Songkick.